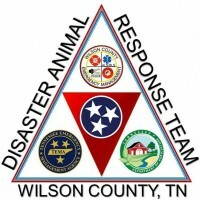 The WC DART Team will be meeting in the Gentry Building at 6:30pm, at the James E Ward Ag Center. This is the last WC DART Meeting in the Gentry Building for the 2015 WC DART Season. The Team will be working on: 1. Ordering DART-Wear, T shirts, Long sleeve shirts, hoodies, etc. 2. planning November’s Holiday Get Together and Christmas Donation for the residents of Wheelwright KY. 3. Call Down Lists will be handed out and reviewed. As the 2015 season is winding down, WC DART does not meet in December, unless it becomes time to receive the wonderful donation from the AKC….then a Press Release Meeting will be scheduled !